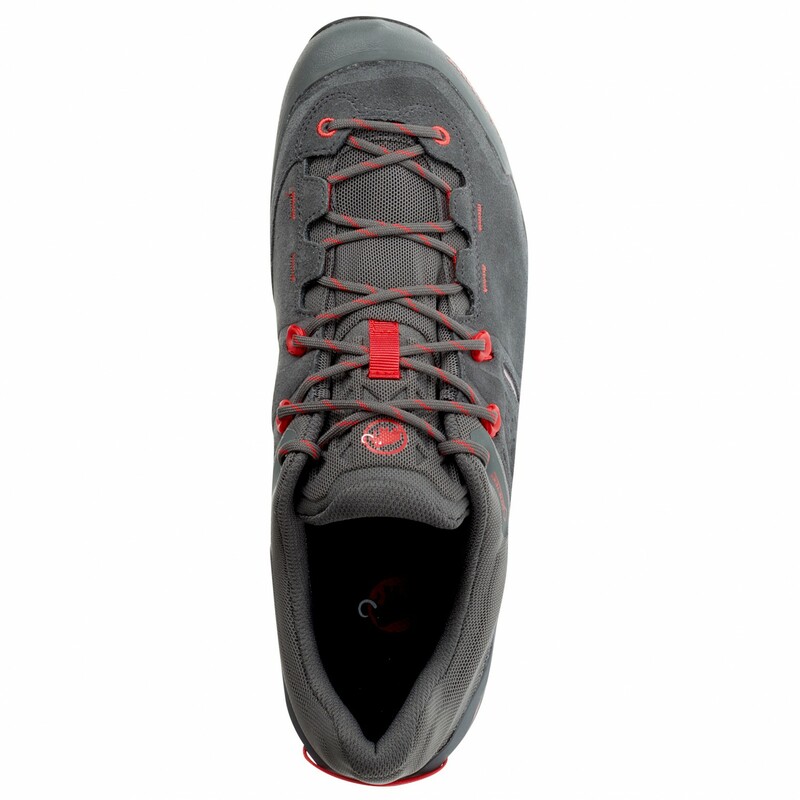 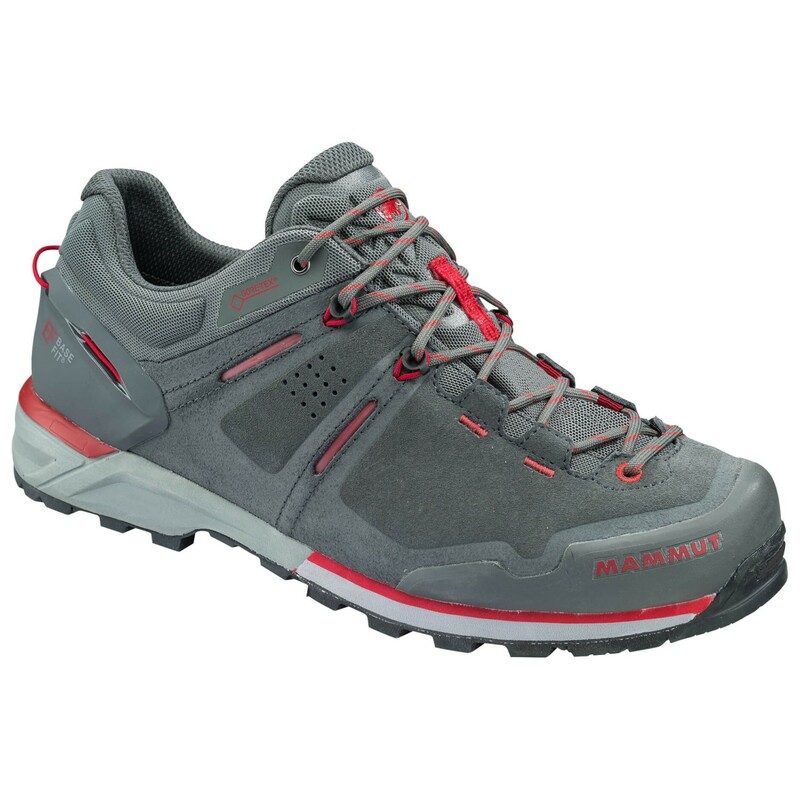 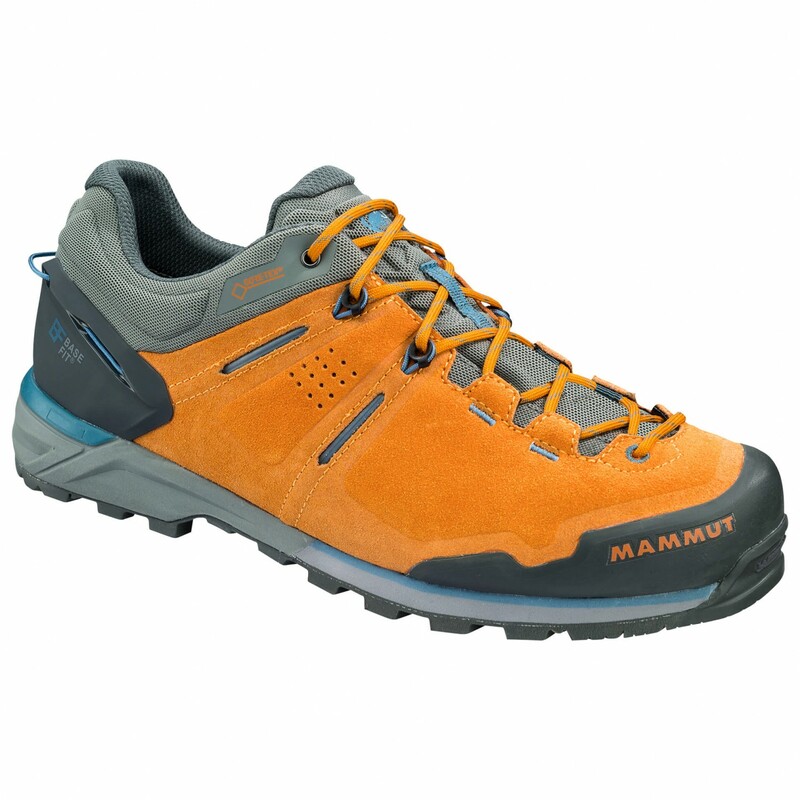 Thanks to the combination of durable material and top performance, the Alnasca Knit Low approach shoes from Mammut will deliver maximum reliability on hill walks and approaches. 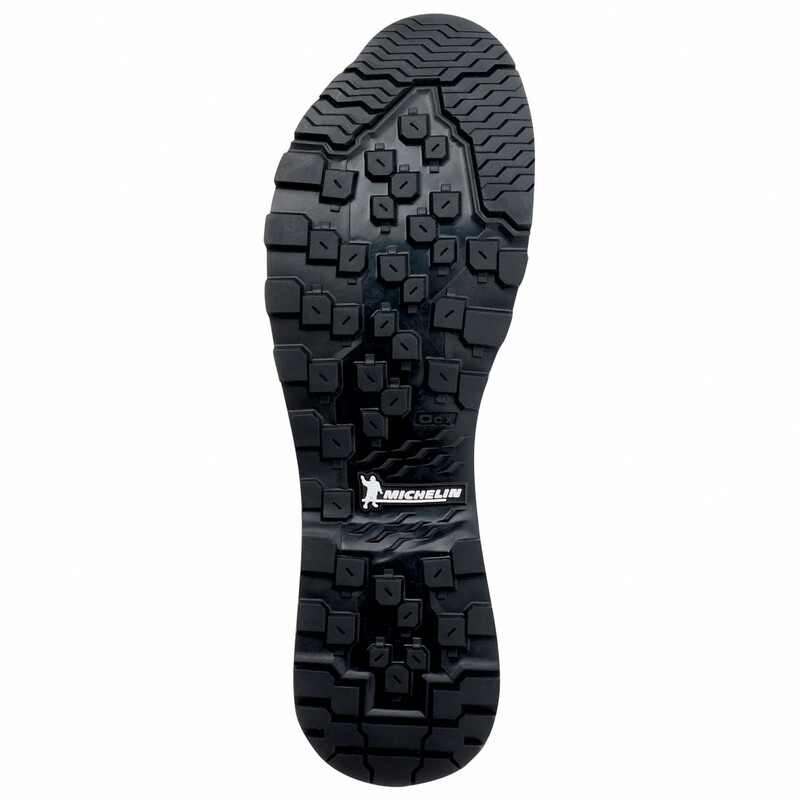 The Michelin Rock Tech sole and Dual Tech midsole offers excellent traction and stability on both rocky and loose surfaces. 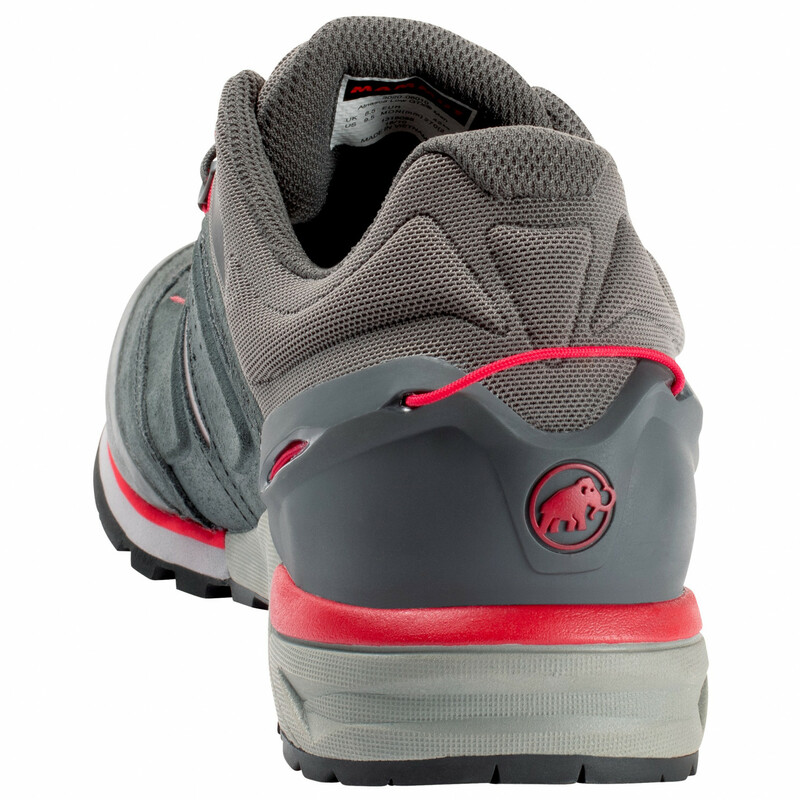 Both the toe and the heel are reinforced and thus extremely durable. 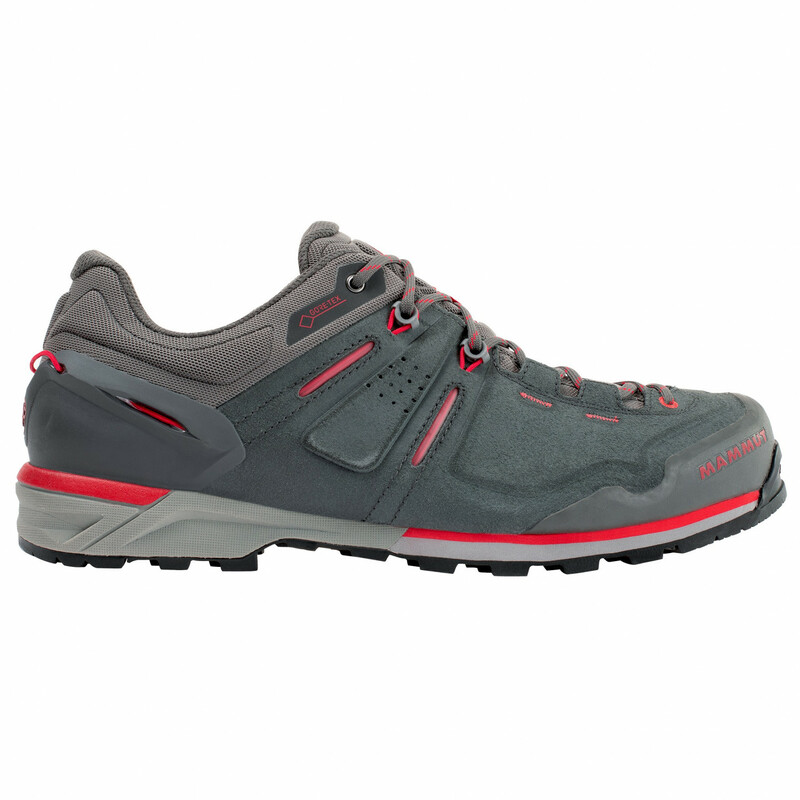 The Alnasca Knit Low is, of course, equipped with a waterproof and breathable Gore-Tex membrane for all weather conditions.